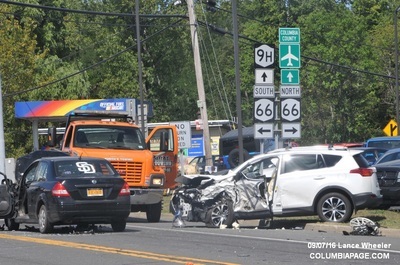 Columbia County 911 dispatched West Ghent Firefighters and Greenport Rescue at 1:45pm for a reported three car accident at the intersection of Route 9H and Route 66 in the Town of Claverack. 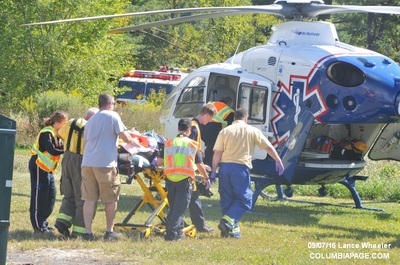 A LifeNet helicopter was placed on standby and then requested to the scene. 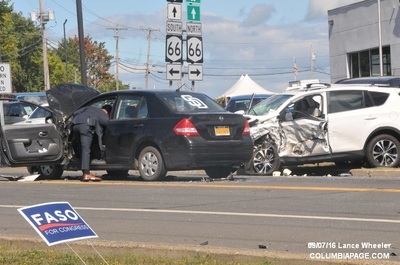 It was reported that four patients were transported to Albany Medical Center. 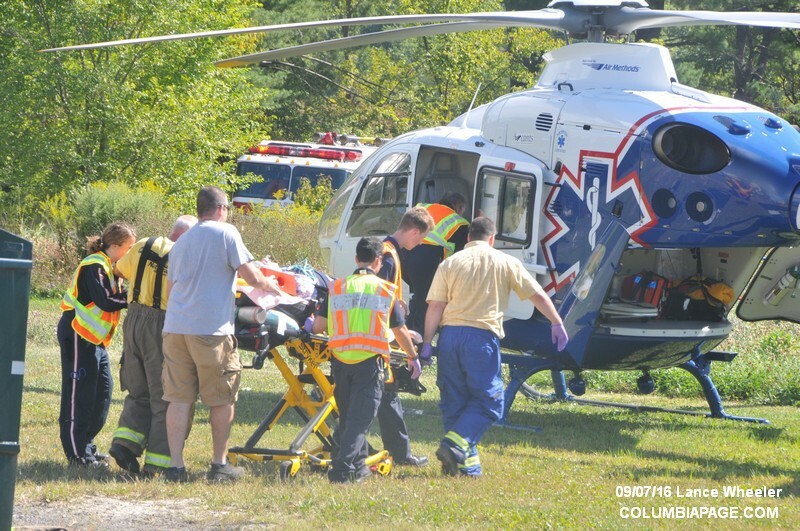 Mutual aid agencies included Claverack Fire Department, Stottville Fire Department, Valatie Rescue and Chatham Rescue. 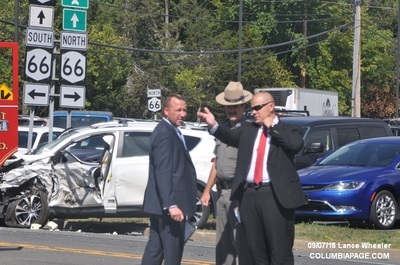 The New York State Police investigated and the Columbia County Sheriff'ss Department assisted. Firefighters were back in service at 6:10pm.